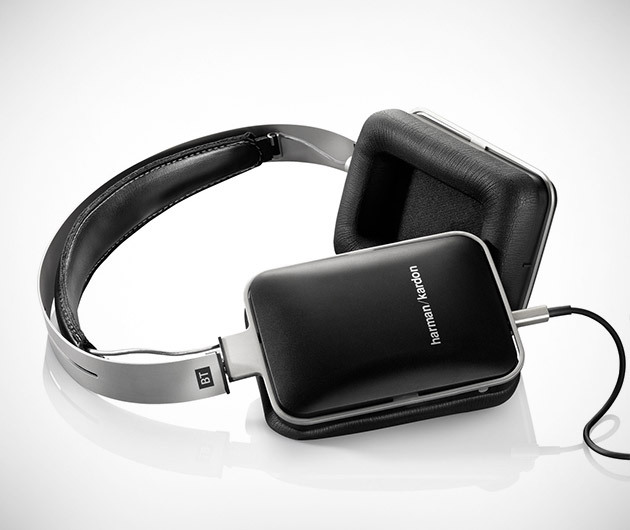 If you are looking for a headset that has it all, the Harman Kardon BT headphones are what you have been waiting for. The BT headphones offer user-exchangeable bows with self-adjusting housing, soft leather cups, and slow-retention ear-cup foam to promise a maximum comfort fit. It is light weight, offers the highest-quality in wireless audio, and has a 40 hour battery life.